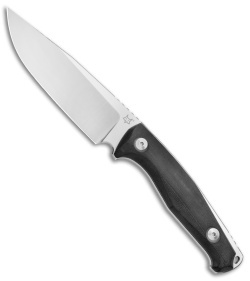 This TUR model features black G-10 scales and a satin polished clip point blade. 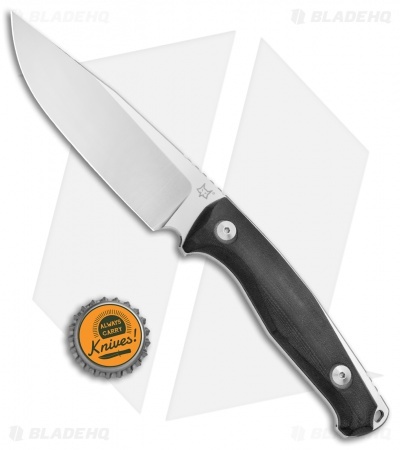 The Fox TUR offers a high performance fixed blade version of the popular TUR folding knife. 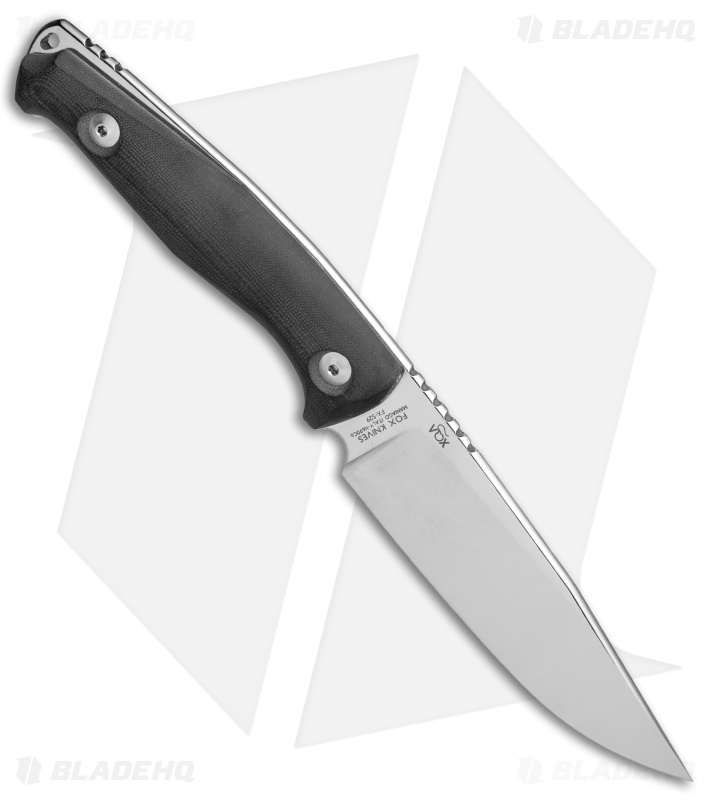 It's built with a considerable and imposing clip point blade made from Bohler N690 steel. This practical and universal blade can be used for a variety of EDC and outdoor cutting tasks. The rounded G-10 scales provide comfort in hand and a stable handle design. 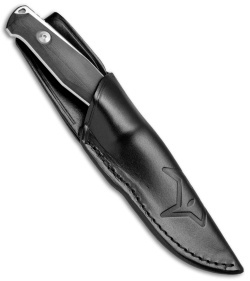 An extended tang lanyard hole finishes off the impressive Jesper Voxnaes design. Bohler N690 blade steel for excellent hardness, wear resistance and corrosion resistance. Rounded and contoured G-10 scales provide secure, grip comfort. Item includes a high quality brown leather belt sheath.